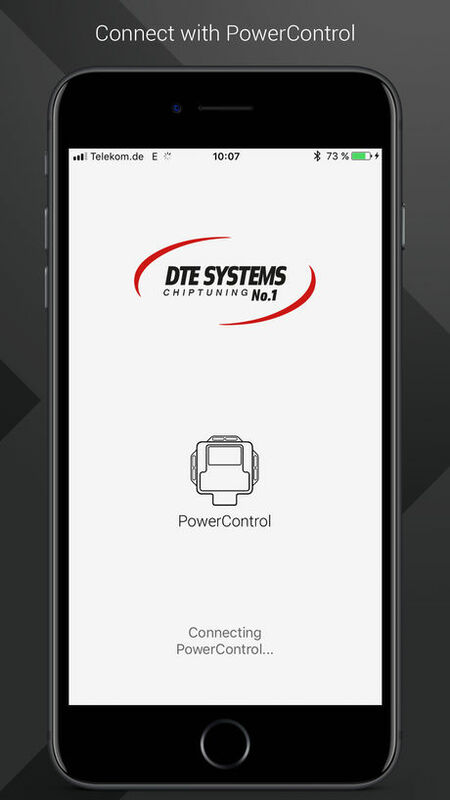 With DTE PowerControl customers of the DTE PowerControl vehicle chip tuning are able to control and update the settings of their PowerControl module which is connected to the vehicles electronics. 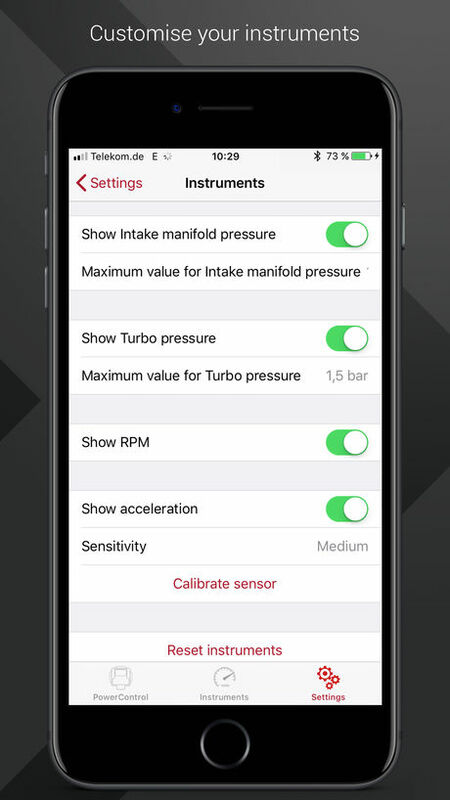 It allows you to perform settings beyond of what the maker of the vehicle has made available to the owner. 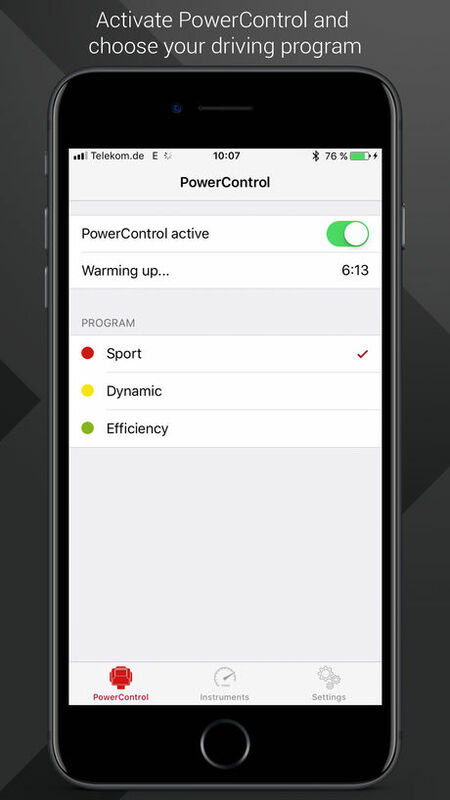 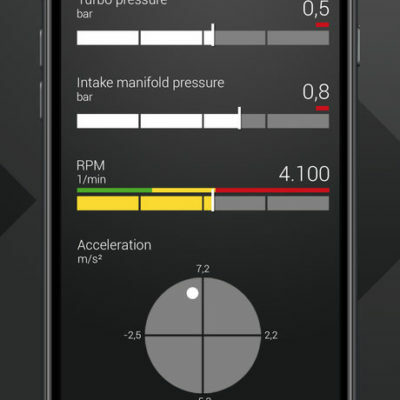 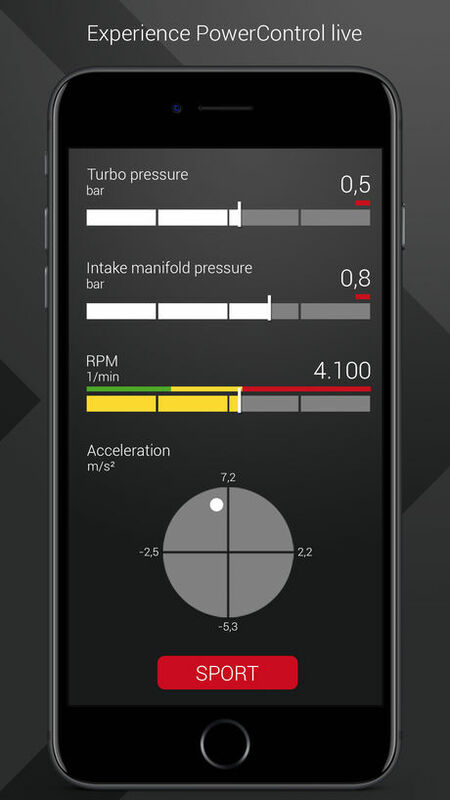 The module controls performance related operating numbers and is itself remotely controlled by the app via Bluetooth LE and a proprietary serial protocol. 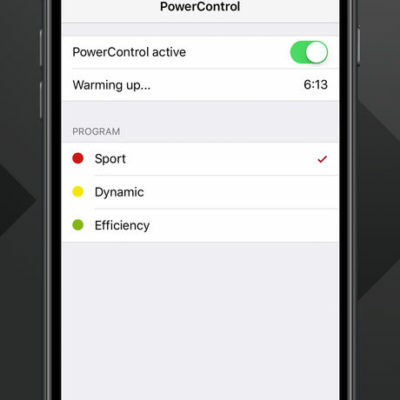 Software updates can be downloaded and written to the module as well. 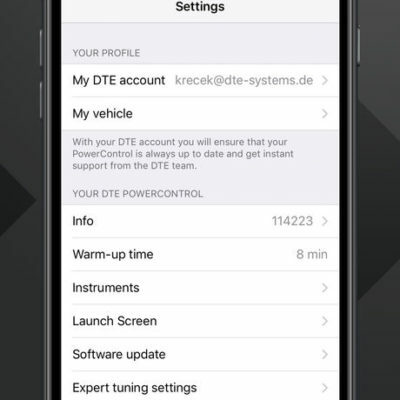 In addition, sensoric information coming from the module as well as acceleration information is displayed in a seperate screen to be used while the vehicle is in operation. 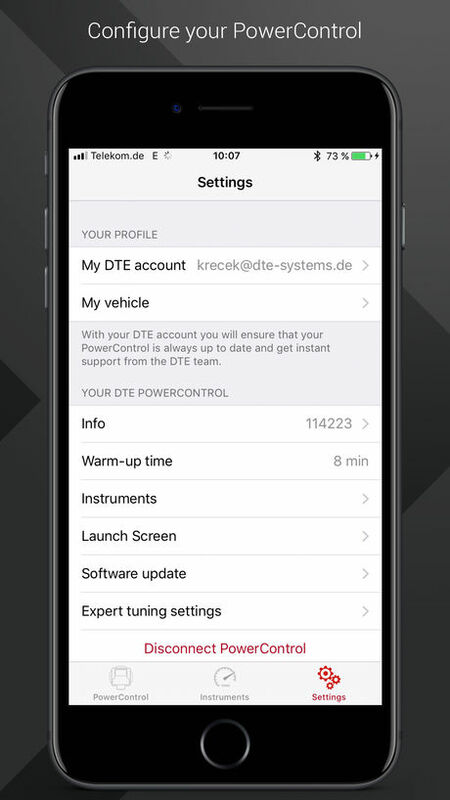 For this project I am the sole engineer and work closely together with Ernst Klöcker who is responsible for implementing the Android version and the web API, as well as the responsible for the module communication protocol at DTE. 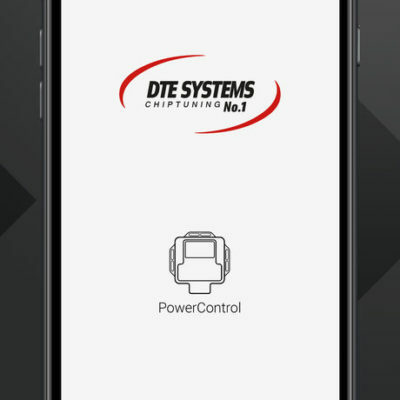 Images used with permission by DTE Systems GmbH.